New video extensions for your YouTube ads are here! It appears YouTube’s version of extensions will function similarly to those on Google Ads allowing deeper engagement and action when you see them. With the rise of video marketing, this is huge. Currently, YouTube, AKA Google, is making a big push towards getting advertisers to useTrueView in-stream ads on the platform which includes basic location and form extensions. 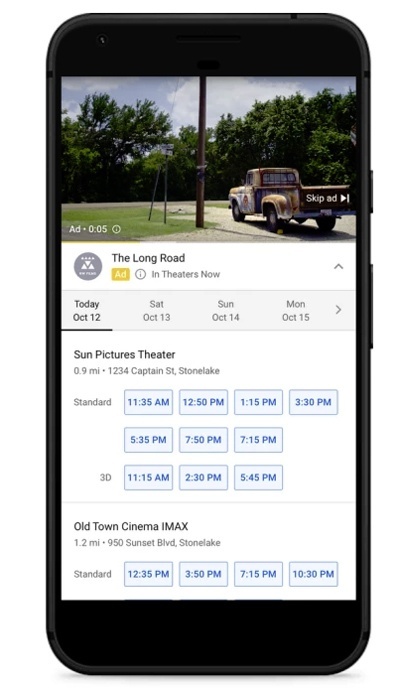 With the new extensions, however, advertisers will be able to let viewers download apps, book appointments, check-in to locations, find shows or movie times, and much more. Think of these as more sophisticated in-video calls-to-action, which enable viewers to take the desired actions you want them to. What Does it Mean for Marketers/Advertisers? From my perspective, YouTube & Google are taking a more direct approach to video content marketing than ever before. 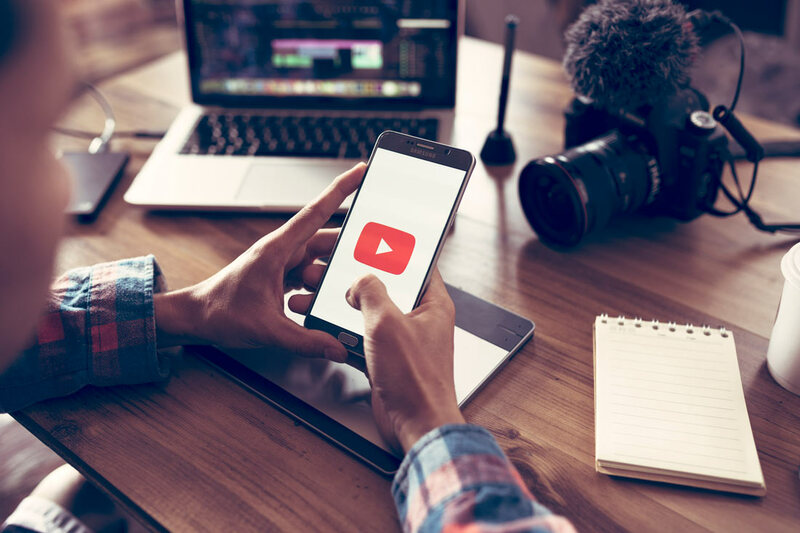 Like Wistia or Vidyard, which let marketers give viewers “next steps” at the end of their videos, YouTube is finally enabling the same, but on a much bigger platform. Rather than having to tag links or tell people to check out the description below, this option provides a seamless opportunity for end users. The numbers don’t lie. According to YouTube themselves, beta testing advertisers saw an increase of 2.3x incremental lift in ad recall and 3.5% lift in click-through rate with the new extensio s. That’s a 785% increase over the current numbers in their geographic region. That’s huge! I started my first YouTube channel in 2005 and have been using the platform ever since. Over the years, there were a lot of changes ranging from new designs for better user experience to being acquired by Google and adding commercials and monetization features. Those changes greatly shifted my view of what YouTube was all about, and to o be honest, I’m torn. The marketing person inside of me gives this a thumbs up! I know how important these integrations and advancements are for the platform and for better capitalizing on video in our marketing. The merger with Google greatly amplified the visibility of the video content I created from an SEO standpoint and this is invaluable. The independent film and video artist inside me (and user), however, gives it a huge thumbs down. The changes have completely taken away the raw purpose of what this platform was originally intended to be, to showcase and discover great original video. Now, they have turned it into another way to advertise. It’s like any other major studio or network looking to make a buck. Also, I don’t want to watch ads when I’m trying to watch something inspiring or cool. Come on! Inner artist feelings aside, these changes are absolutely for the positive. Ad Extensions in particular will be monumental in helping advertisers have the correct tools to get in front of their ideal buyer personas. Getting in front of your best customers with content designed specifically for them is what Inbound is all about - a natural, more friendly experience.